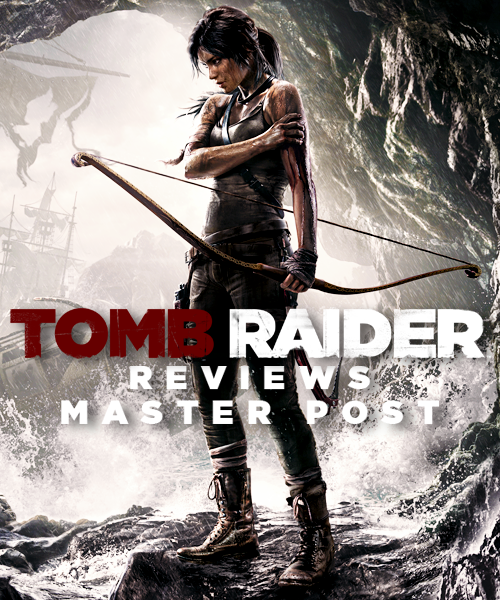 MaxRaider: Tomb Raider Reviews Incoming! I decided to do this for those who don’t feel like wondering to the ends of the internet to find them all, here you go! I’ll update this as much as I can!